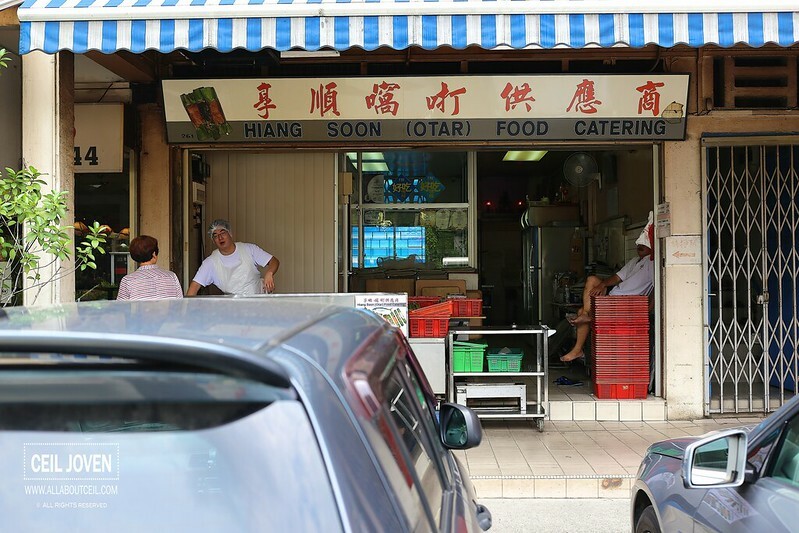 If you are a fan of Otar then you have probably heard of Hiang Soon (Otar) located along the narrow road of Jalan Kayu. Right here, they are only using the fresh mackeral fish to produce all these otar sticks daily. Though there was a slight hint of spiciness, it did not taste too overwhelming but rather comforting. 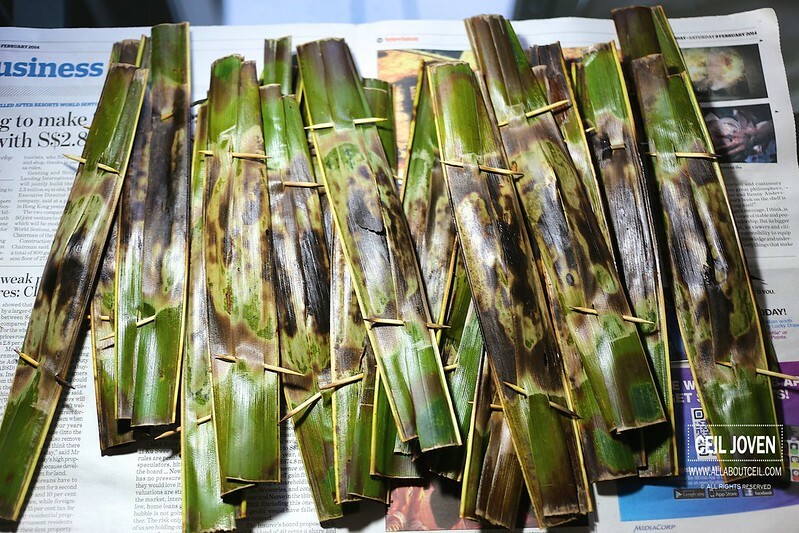 And, priced at 0.50 cents might be a little expensive as compared to most ottar sticks are available at 6 sticks for $2 but the size and thickness of this particular ottar firmly wrapped and grilled in the coconut leaves is worthy of that price. This made a good choice for snacks whether you prefer to eat it with bread or just on its own. Whether best or not, i could not quite comment but these otar sticks are probably the best value around. They are also the supplier to some of those stalls in Hawker centres selling Otar.